If live theatre at an affordable price is just your cup of tea, then an exciting four-night run of plays gets underway during March with the 2018 Tamworth Hastilow Drama Festival. 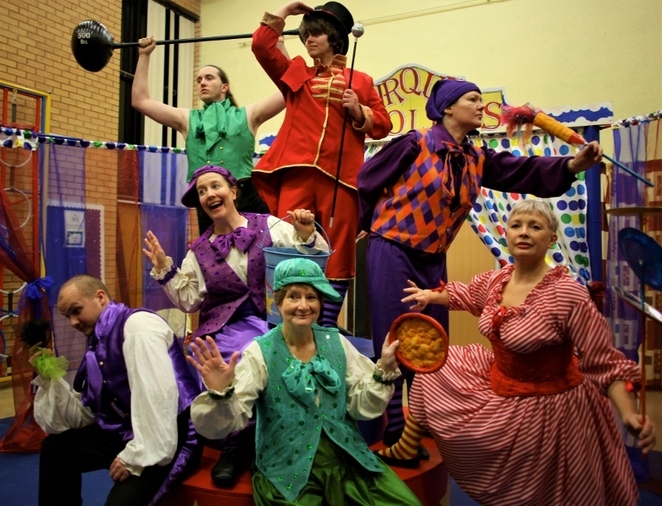 The event, which runs in the Staffordshire town of Tamworth, from Wednesday 14th March to Saturday 17th March, features a series of one act plays by the region's best amateur dramatic groups. Adult and youth theatre companies from Tamworth and the wider area will compete throughout the festival, with up to three plays being performed each night over the course of the four days. Performances will be scored by The Guild of Drama Adjudicators (GoDA) festival adjudicator Sue Doherty and the winners in a variety of categories will then progress to the next round of the celebrated All England Theatre Festival. The nightly drama will unfold at the Two Rivers High School Theatre, Torc Campus, off Silver Link Road, Tamworth, where audiences can enjoy a high standard of performances for just £6 per evening. Doors open at 6.30pm daily, with performances starting at 7pm prompt. 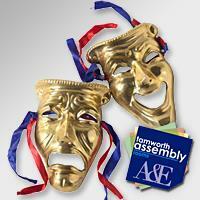 Tamworth Hastilow Drama Festival has been sponsored by the Staffordshire County Council Community Fund. Festival organiser Sue Fortune said: "I would like to thank county councillors Ben Adams and Jason Jones for their help and encouragement through the Staffordshire Community Fund. It is great to know that we have councillors who support the Arts in the Community. I would also like to thank the Mayor, Councillor John Chesworth, for his support and agreeing to present the awards to the winning individuals and teams on Saturday 17th March." 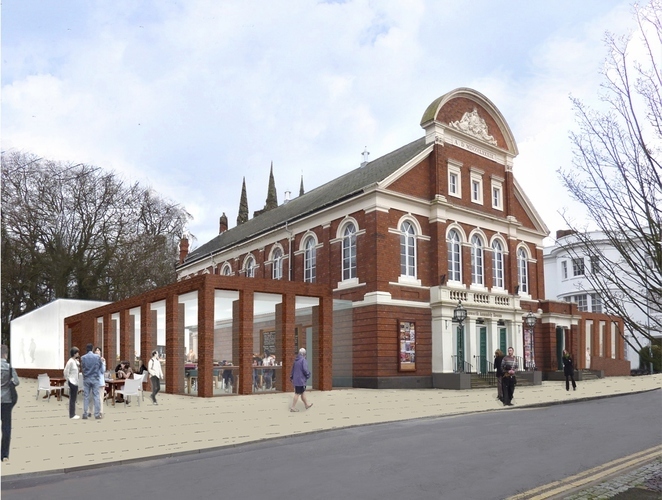 The drama festival is the first in a new season of 'Assembly Rooms on Tour' events, which will see performances being taken out into the community to ensure audiences and theatre groups continue to benefit from live entertainment during the refurbishment of the historic theatre. The season continues with Tamworth Musical Theatre Company's production of The Wedding Singer at the Landau Forte Theatre in Ashby Road from Wednesday 4th April to Saturday 7th April. Tickets for the Tamworth Hastilow Drama Festival and The Wedding Singer are available online here, from the Tourist Information Centre in Marmion House, Lichfield Street, or by calling the Box Office on 01827 709618. A transaction fee of £1 is payable on all online and telephone bookings.